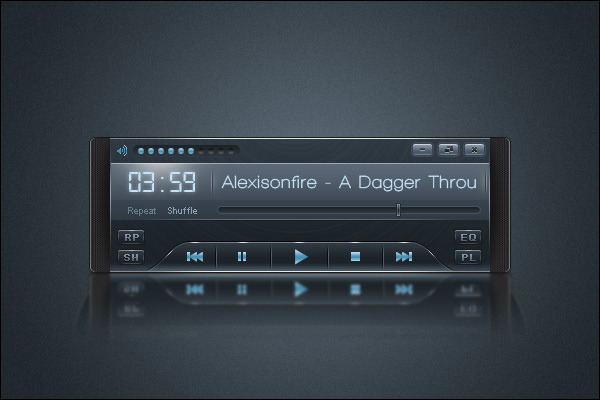 For music enthusiasts, many of the default designs offered by media player companies can be quite boring. 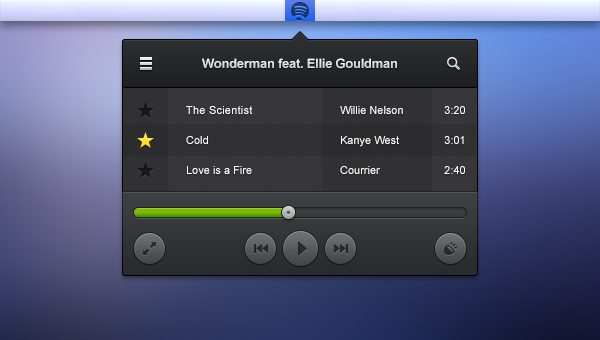 To change these designs you would require a few UI designs to retrofit or revamp your media or music player. 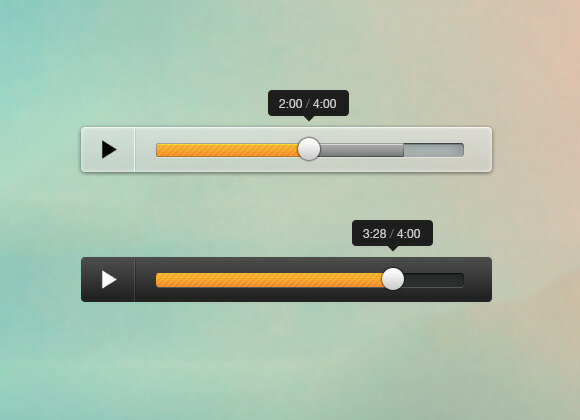 You can easily add or remove a UI skin, and also change the audio player default icons. You can change the design for better and make it look good. 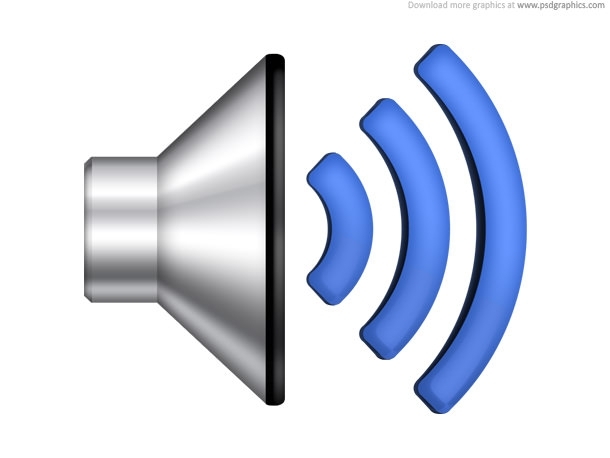 All of the icons or parts can be changed from the audio kit. These icons can be changed visually. Some colorful design, color tone or color combination would easily make them uber cool. Blue is one of the most soothing colors. Here the serene blue has been used sparsely in black, and you have a slight hint of other colors in the volume button and power button. But overall the overpowering color is blue in the black background. The blue and black casts a pleasing contrast and it lets out a cool vibe. If you wish to have a design which is simple yet elegant, the silver and purple combination works nicely. One can see the playlist, and it also features the play pause button. It allows you to rate individual songs. 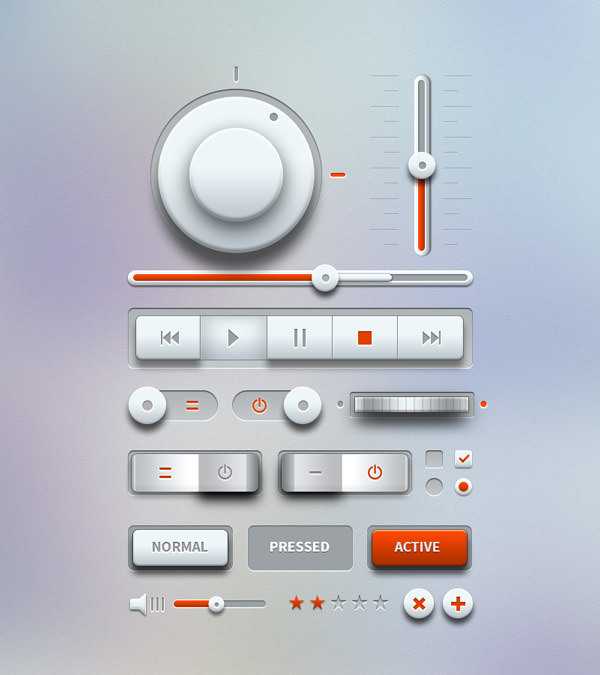 This simple yet powerful UI can be quite useful for you. Here is a simple and unique icon set for the User interface designer to play with. 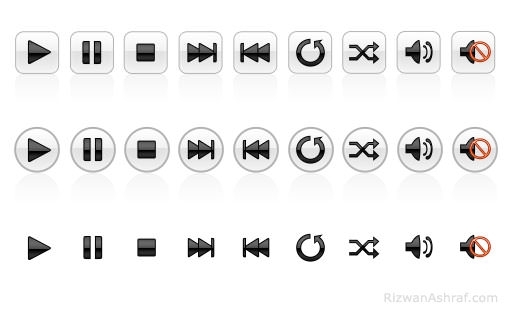 It has all the essential buttons needed for a media player, the set includes fast forward, disk eject button. And can be used to design a simple and attractive UI for yourself or your client. This abstract player design has a unique design and looks more animated. 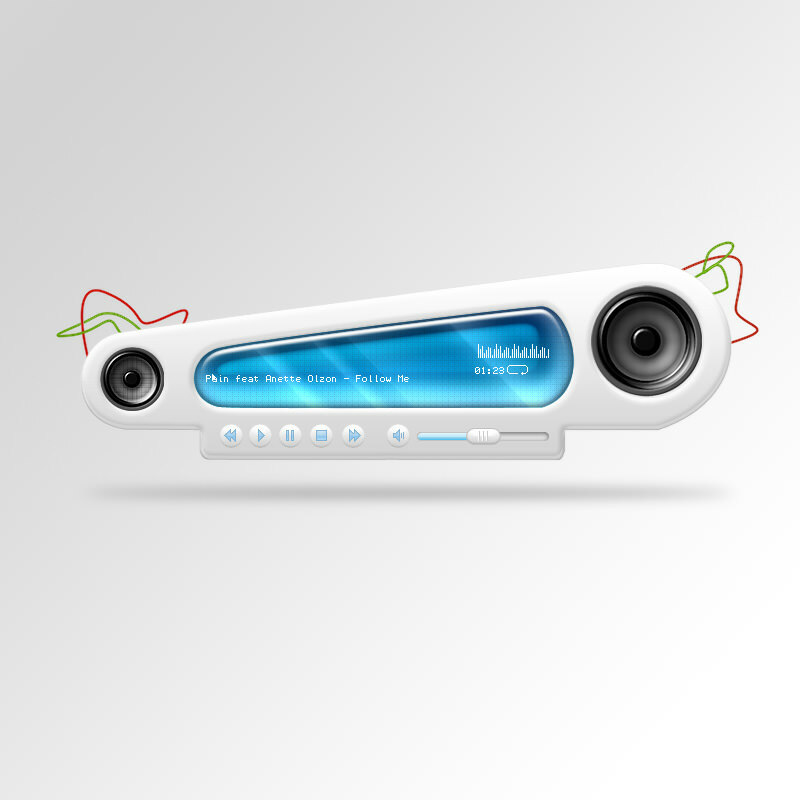 The design has the basic features for a media player and also has a waveform. The color tone is soothing blue in white. 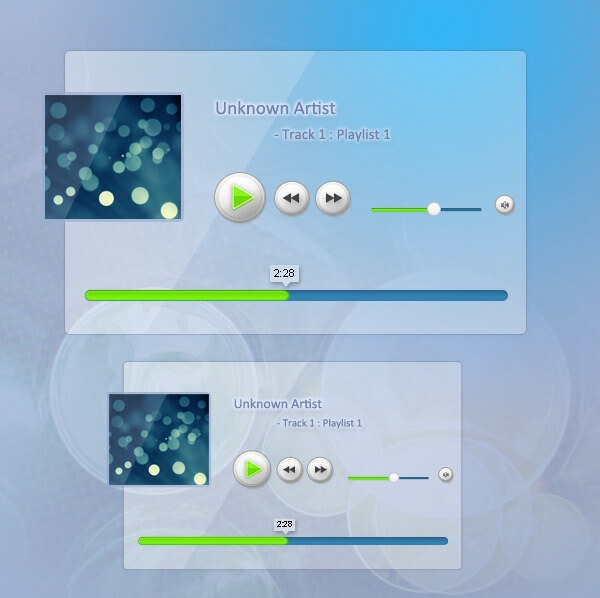 This PSD or Photoshop UI is quite functional and can be added to your media player. It has a nice waveform in the middle & also mentions the artist and song. The UI is predominantly black but also has blue and white for highlighting a few sections of the player. 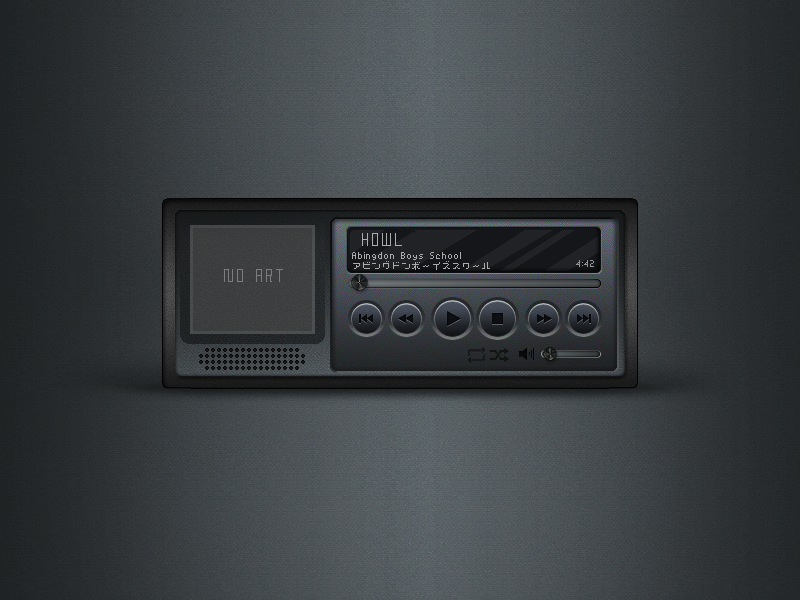 This Light music player has simple yet intuitive design elements. The color red has been used for highlighting the important functions on the white and silver background. The background also has a slight mix of blue, red and yellow. Here is a vector play button, which has concentric lines going through it. The Play button has been intentionally made green, but you can easily change the color in Illustrator or Photoshop, to suit your design preferences. 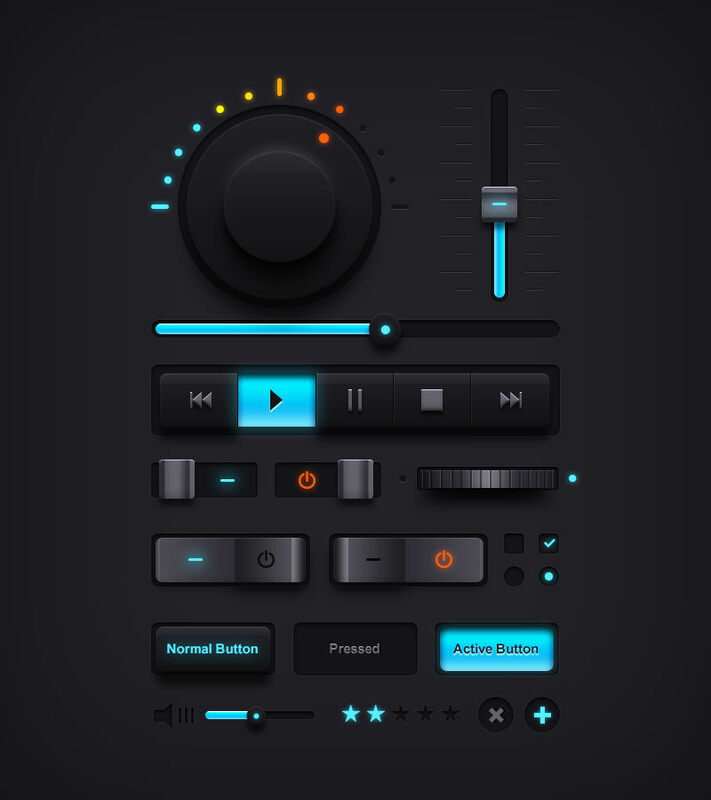 The UI uses lime-green color to highlight important functions of the player on the background, the design is very effective if you use it at night and do not want the UI to play with the luminance of your system. 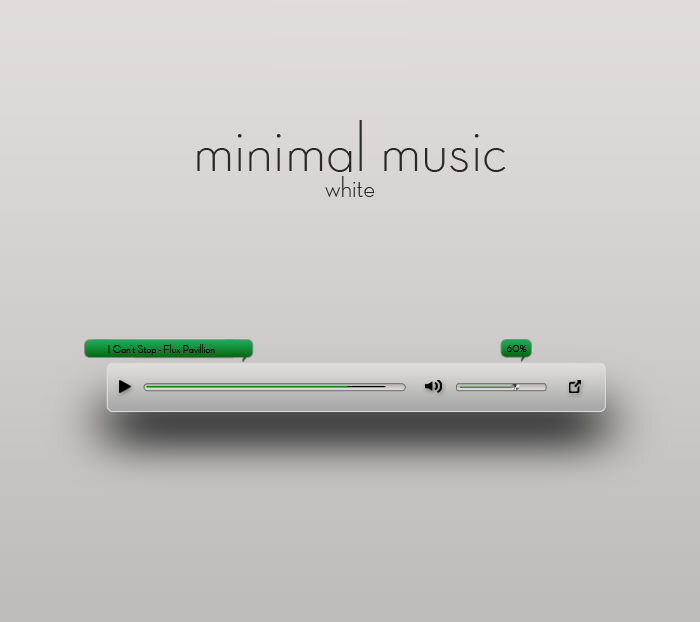 Here is the minimalistic design where there is the track playing button and the track, whose color can be modified to suit your needs. 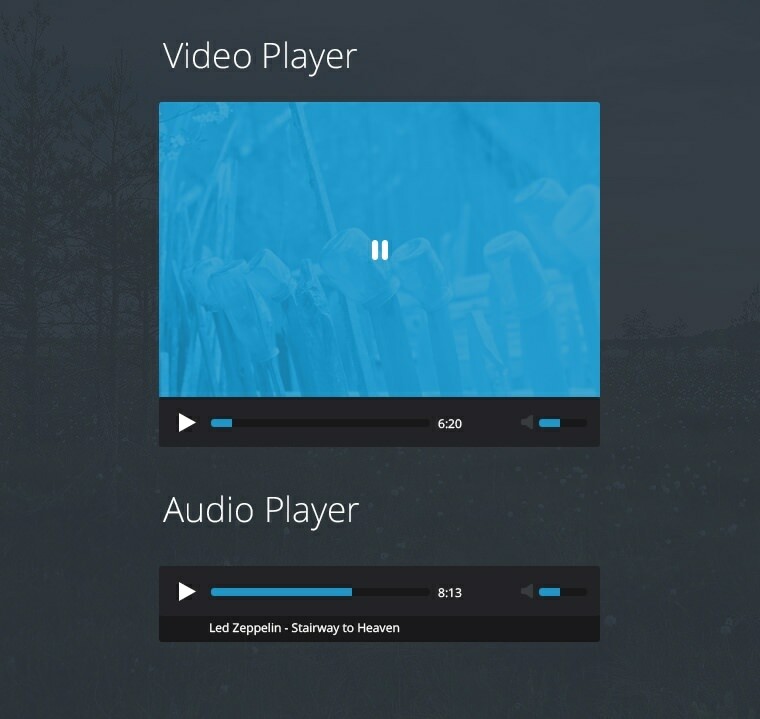 Here is the sleek and tasteful UI design for your media player. 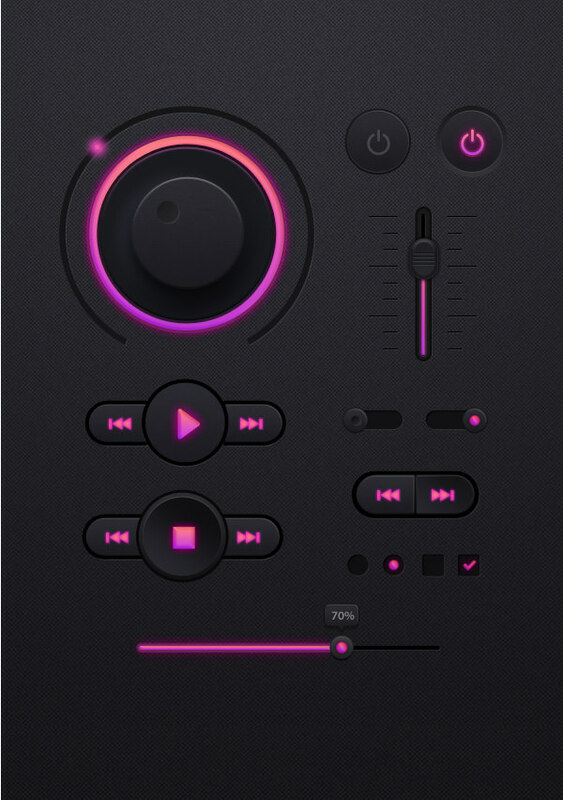 The slight glass like finish makes it unique amongst all other music player designs. The UI has been predominantly designed using the blue hue. Even the dark background has some leaking blue in it. 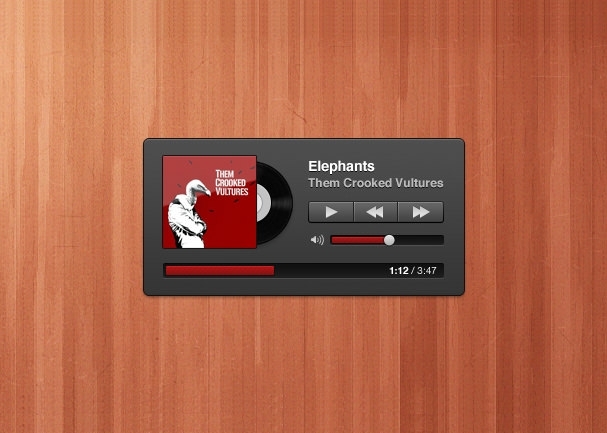 These few elegant and cool UI designs can make your media player more interesting to use. You would not be stuck with the same old skin of your media player. 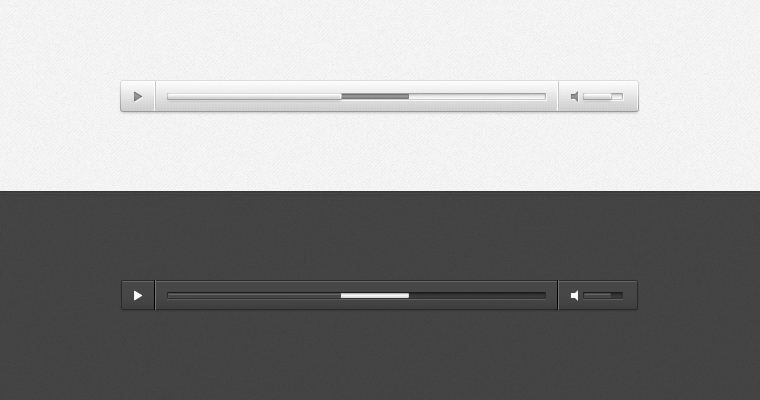 These will make the media player more stylish and elegant.